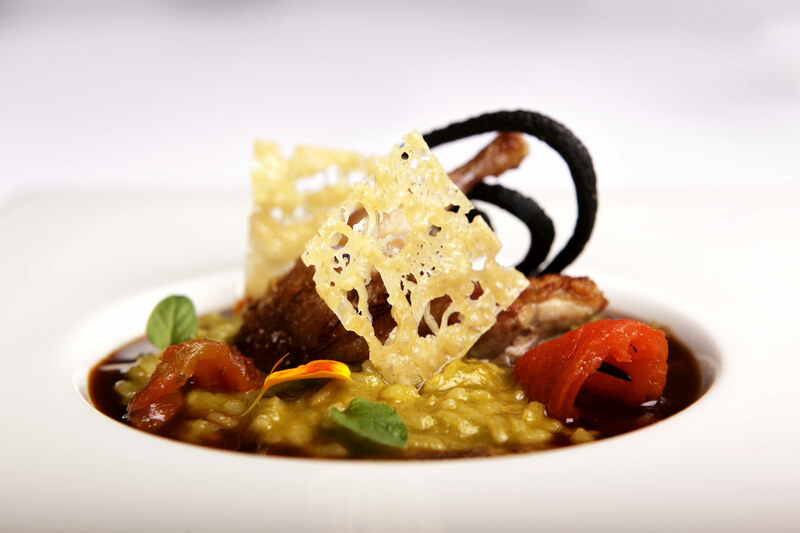 The Villa Retiro restaurant, run by chef Fran Lopez is recognized with a Michelin star. "...its kitchen line is fine cuisine , with fresh and seasonal products and a high level of processing..."
A careful selection of wines form the winery Villa Retiro. With more than 400 national and international references. Known at the beginning as “El Torreó de l’Indià”. Why? In the 19th century, the hotel premises belonged to the Martí family, that made their fortune in America. 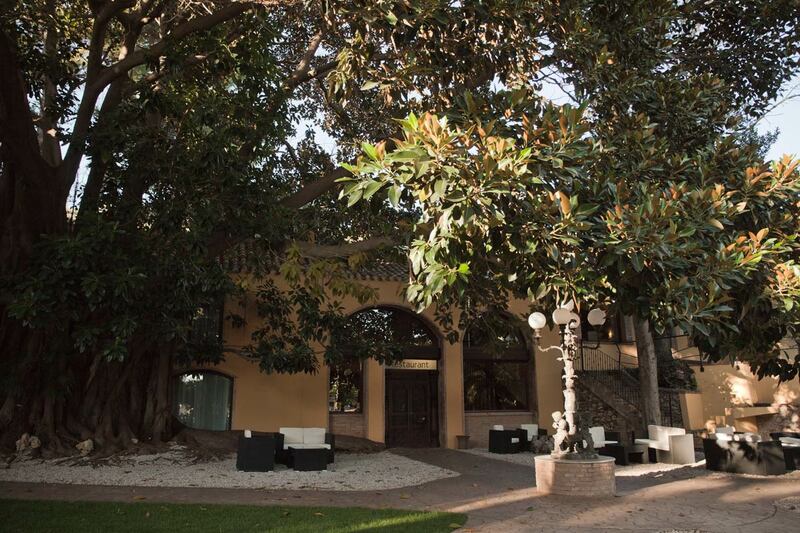 Then, villagers started to call the building as “Torreó de l’Indià”, Located in the ancient garage of the property, the Villa Retiro restaurant offer our guests a menu according to season products. 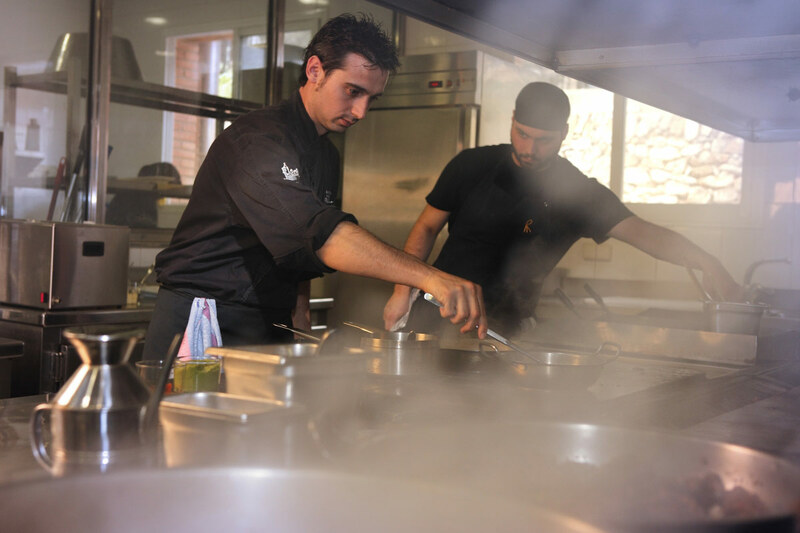 Leading our kitchen team, Fran López, is the fourth generation of hoteliers and restaurateurs. 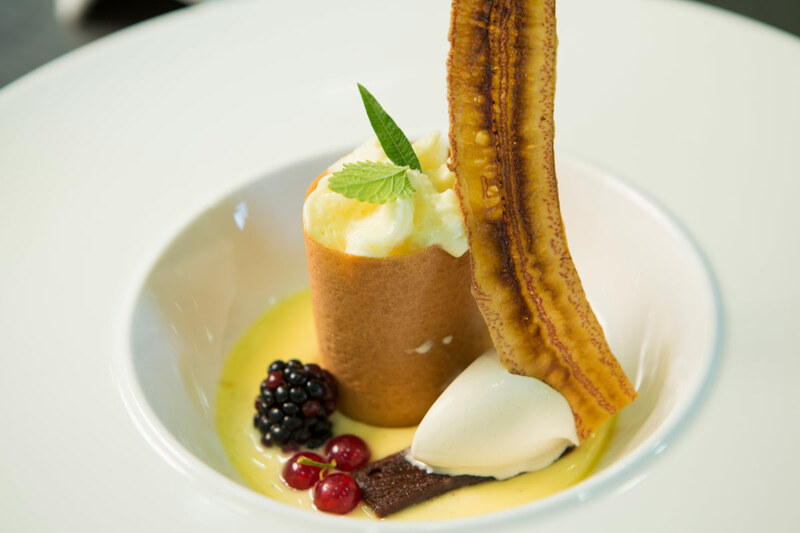 In the kitchen, along with his team, Fran creates a cuisine based on the product and by the market, with innovative touches without losing the essence of the traditional cuisine that allowed him treasuring several international awards. Wednesday to Saturday from 13:30h to 16:00h and from 20:30h to 23:00h. Sunday from 13:30h to 16:00h. Sunday night and Monday and Tuesday all day closed. 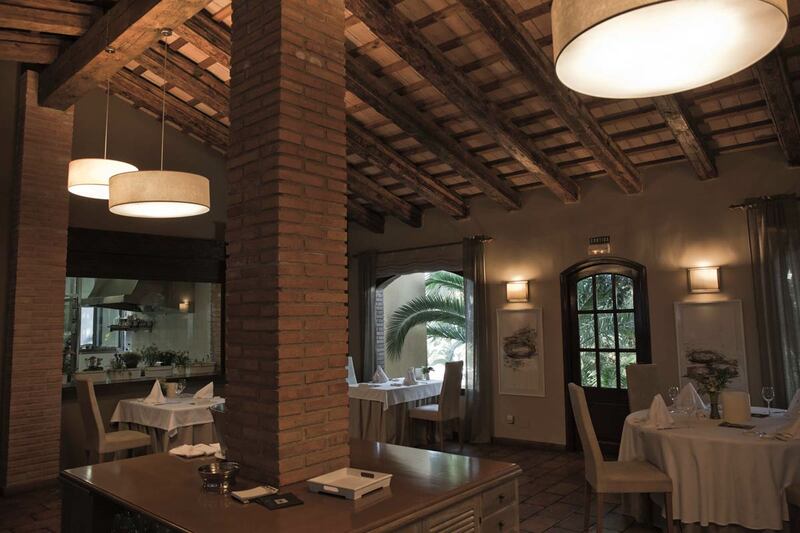 Since 2007 we collect prizes, awards and recommendations regarding our Restaurant Villa Retiro. 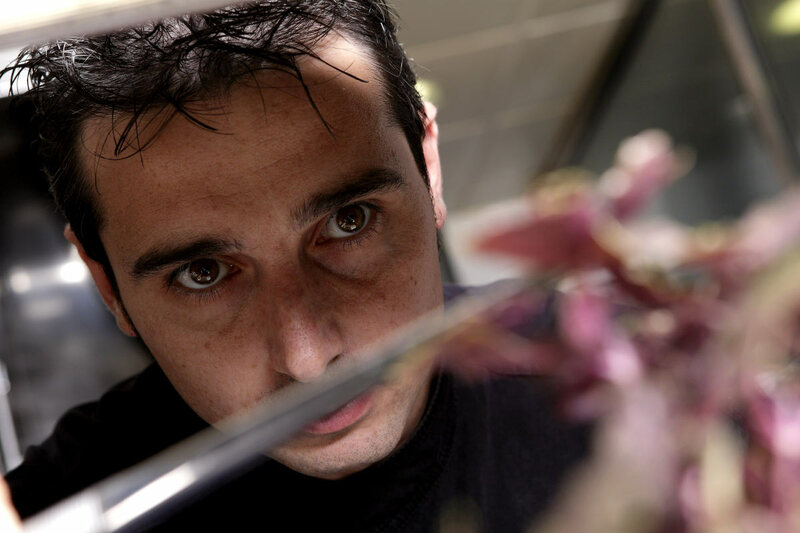 With the great leadership of our chef Fran López we’ve been awarded as the only one restaurant in Terres de l’Ebre with a Michelin Star and a Repsol Sol. 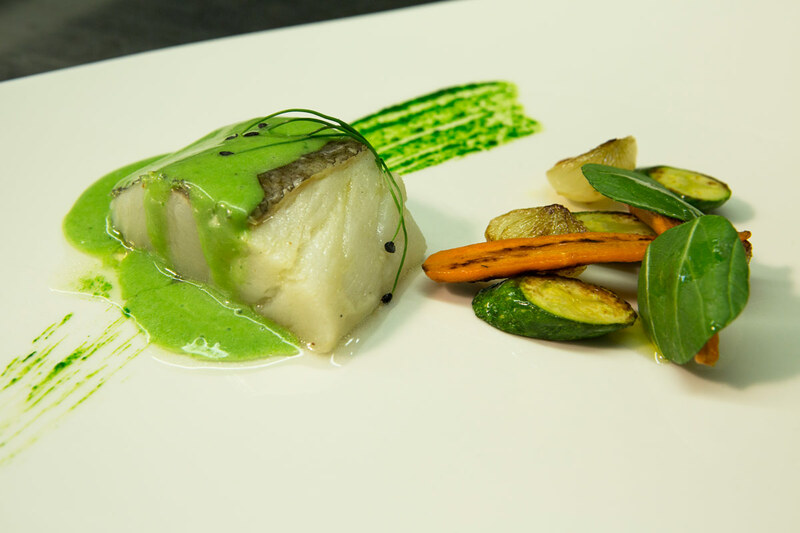 Also we are considered as the best restaurant in Tarragona’s area by Gourmand Guidemand). The Villa Retiro restaurant and the hotel offer a baby siter service to parents who want to have a relaxing time without children. The price is € 50/3 hours.